Fun-kids YACHT bring back summer with new track ‘Plastic Soul’. Currently based in L.A. (but originally from Portland), the core group consists of Jona Bechtolt and Claire L. Evans, but expands to include musicians Rob Kieswetter (aka Bobby Birdman) and Jeffrey Brodsky as touring members. 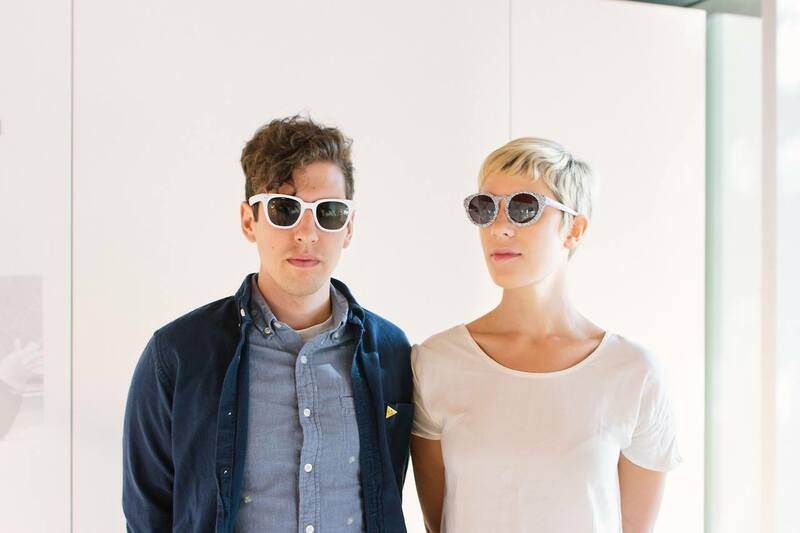 We haven’t seen much of YACHT since their last album ‘Shangri-La’ was released in 2011. However, this isn’t to say they haven’t been busy. Far from it, as they have been developing their own comedy sketch show based on “life on the rock n’ roll road, as seen through the eyes of its least glamorous participants: the opening band”. YACHT have still found time to make a music video for ‘Plastic Soul’ and show that they continue to have more fun that us! The track has been released via DFA Records.